Water Filtration -Your Health is On the Line! Having a water filter is one of the most important actions you can take to improve your health. While any type of filter is better than none, a whole house water filter is by far the best solution. Today, you cannot depend on getting clean, pure water from the tap or from bottles. Chemicals, Toxins, Impurities – It’s In There! Recent studies have shown that tap water often contains many impurities, including toxic chemicals and even prescription drugs that have contaminated the system. An inexpensive water filter may not be powerful enough to remove of all these impurities. That’s why a whole house water filter is the only comprehensive solution that will ensure that all of your water is truly safe and pure. Even some of the chemicals that are deliberately added to tap water, such as chlorine and fluoride are controversial and their long term effects on health uncertain. Many people today are seeking water that is free of such impurities, whether they enter water supplies accidentally or on purpose. You also should consider the hazards of showering or bathing with impure water. Studies show that your body absorbs nutrients (and chemicals) through the skin as readily as through your digestive system. And, absorption through the skin can be more dangerous, because substances that enter your digestive system are filtered through your kidneys and liver before they enter your blood stream. The bottom line: if you wouldn’t drink it, you shouldn’t bathe in it! The Bottle is Not the Answer Drinking bottled water is not a reliable alternative to a water filter. Bottled water today is extremely diverse in quality, and standards for “spring water” or “purified water” are not very strict. Furthermore, the plastic containers in which bottled water is stored may themselves be toxic. Bottling water in containers is also not environmentally friendly. 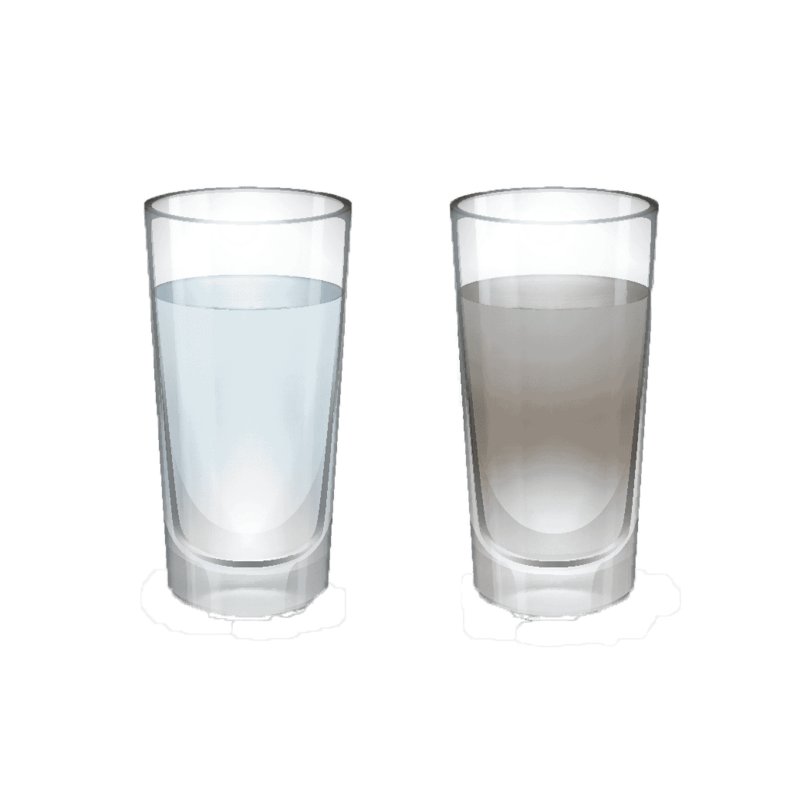 In the long run, filtering your own water is also more economical than constantly buying water. Whole House Water Filtration by Kay Plumbing A good whole house water filter is the most convenient and cost effective way to make sure that you have water that is free of impurities and great tasting. By installing a whole house water filter in your home, you won’t have to worry about the quality of your water anymore. Kay Plumbing specializes in EasyWater whole house water filter systems. Contact us for more information on Kay Plumbing and EasyWater.